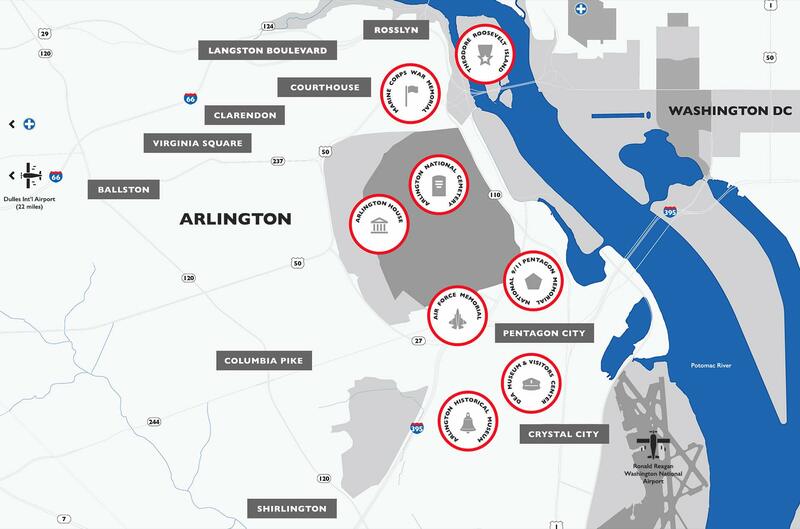 Looking for convenience and value near the nation's capital? 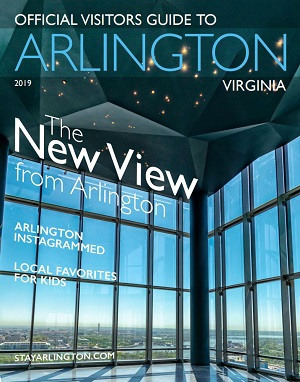 Stay with us in Arlington – just across the river from Washington, D.C. – and you'll discover American treasures, lively neighborhoods, car-free fun, and an abundance of dining and shopping. And, you can choose from more than 40 hotels with rates averaging 20% lower than downtown D.C.!